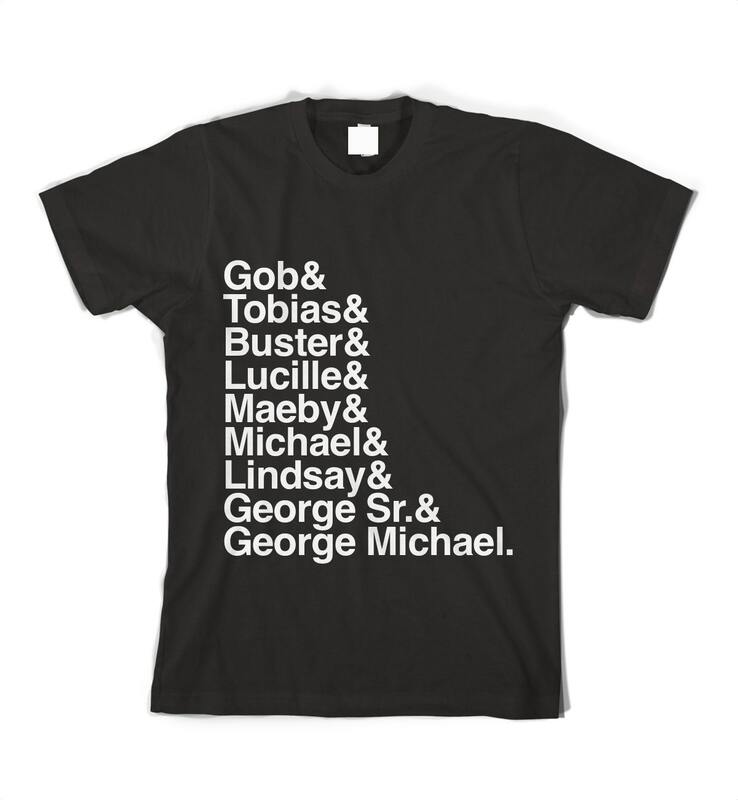 There need to be more Arrested Development shirts on Threadless! This is the only one I could find. 4. 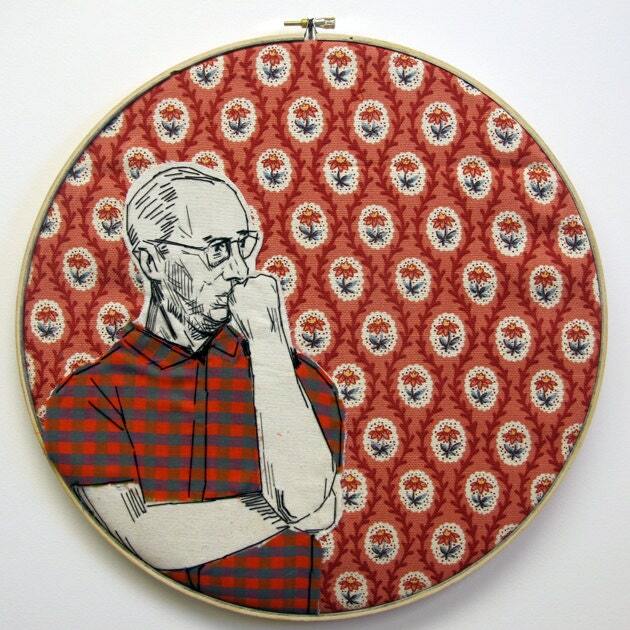 My favourite part of the 365 Lucky Days embroideries. Someone needs to buy this before I do! You might remember that got Tobias last year for my birthday. 3. 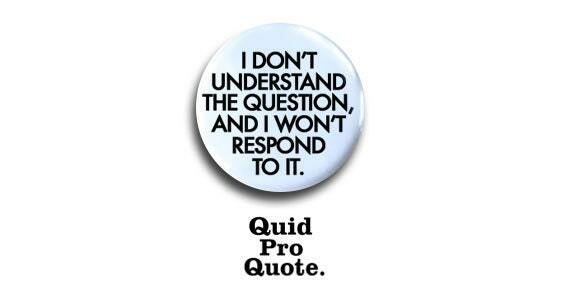 I need to start saying this in my daily life. 2. I need this shirt to wear while I'm watching the entire new season on Netflix in marathon mode. 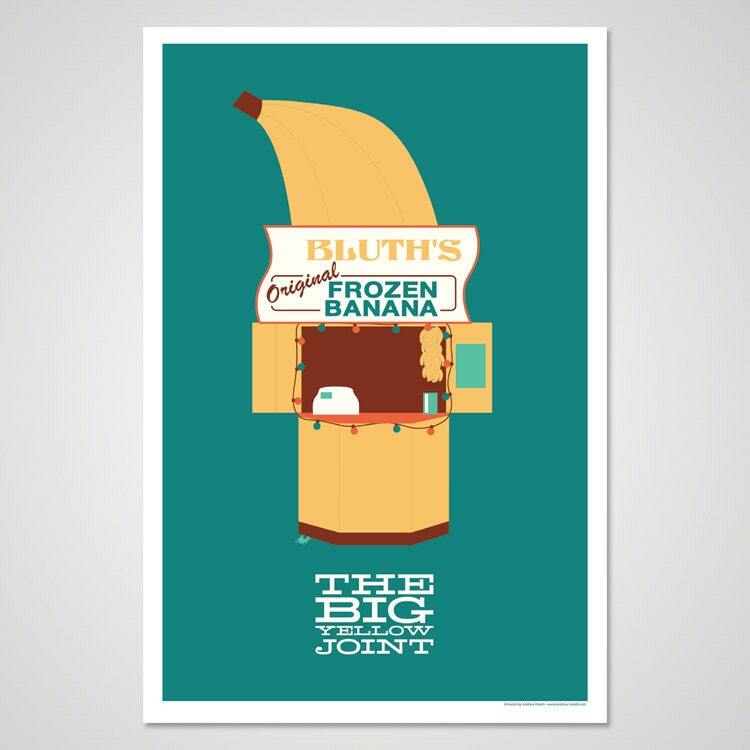 In case you didn't notice, I went with a bit of an Arrested Development theme this week. I am so, so, so unreasonably excited for the new season that is coming out on Netflix on my birthday! What a lovely present! Today I have an ultrasound to check on how big this little (or not so little) baby is getting. I am measuring a bit ahead and they just want to check it out. Maybe our July baby will be ready to come out a little early. We better hurry up and decide on a name. We are having a marathon on Sunday also! Cooking up some brisket and having a couple of drinks! I'm super stoked. I'm LOVING the Jogging shirt!!! I'm so excited! My local coffeehouse/cinema is doing this $10 Brunch/Unlimited Coffee/Frozen banana's AD marathon. Wish I could go! I have absolutely no idea what Arrested Development is! Am I missing out? 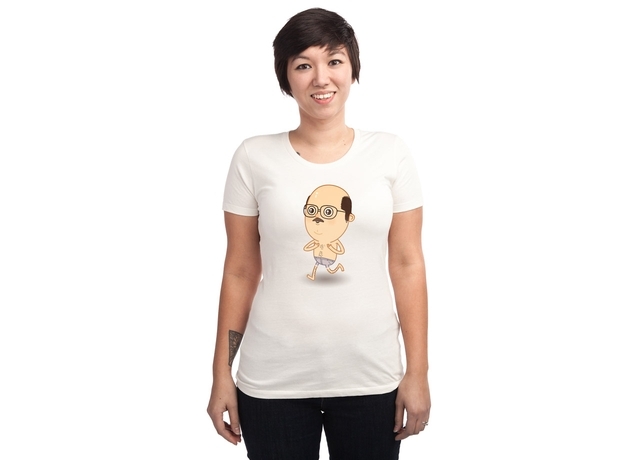 Redbubble.com has a ton of really hilarious arrested development shirts available. They even have baby sizes (which I thought you might be happy to know)! I bought a Charlie Brown/George Michael crossover onesie for my friend's new baby and it's perfect. 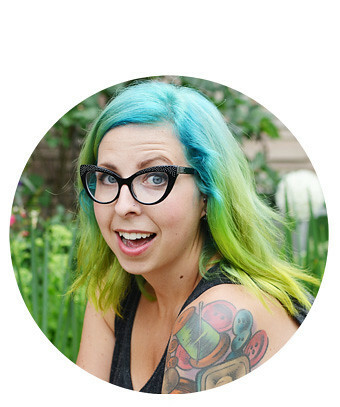 perhaps will like to Kaylah (thedaintysquid.com) too! We have been watching all of them again this past week in anticipation for today and the new season!! woo-hoo! !